‘Different Every Time’ is a new compilation of the works of Robert Wyatt curated by Robert and biographer Marcus O’Dair. 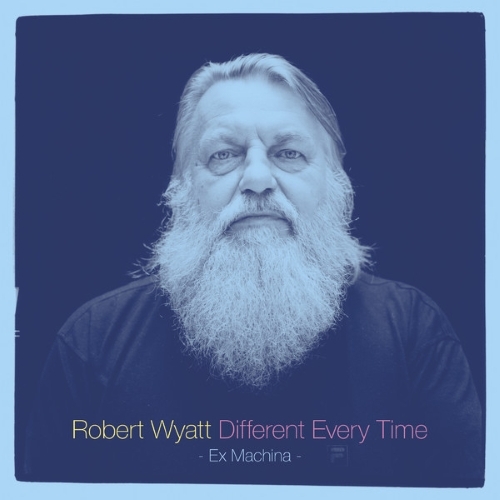 The double album features Disc 1 ‘Ex Machina’, the ideal introduction for the Wyatt novice, compiling tracks from his entire career and acting as a companion to O’Dair’s new biography on Wyatt, also titled ‘Different Every Time.’ Disc 2 ‘Benign Dictatorships’ brings together the best of Robert’s collaborations and guest appearances, or, as Robert has it, ‘benign dictatorships,’ including some very special oddities and rarities available here for the very first time. Alternative, Jazz, Avant-Garde Jazz, Rock | Domino Recording Co. 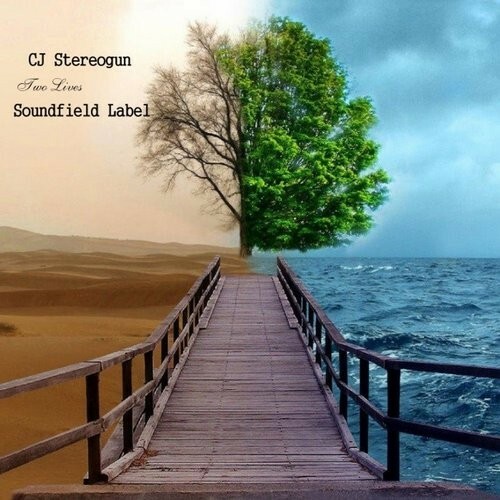 In the last day of January we present to you album of best new trance and progressive tracne musicians and DJ's - Cj Stereogun. Two Lives - special album exclusive by Soundfield Label. We don't know what music do you like, but we know - you will love this extremally trance waves from heart to heart by Cj Stereogun! 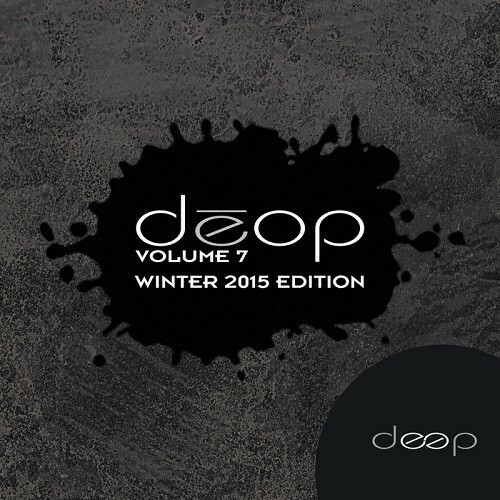 Closing this 2014 release schedule we bring to you our bi-annual label sampler series, Deop Vol.7 'Winter 2015 Edition' For this occasion we have compiled some exquisite deep cuts from some of the labels very talented producers. Volume 7 includes original productions by Javier De Baraja, Nithen, Yeyo, Matias Carafa, Transcient, Chester Code & Ash Traxx, Rodrigo Vega & Yeyo, and welcomes new comer Ivan Svara. Collection of the most stylish music, which is the perfect musical accompaniment for all the Christmas parties !!! Future hits clubs and radio stations: Anastacia - Staring at the Sun, Edward Maya - Historia de Amor, Lost Frequencies - Are You with Me and many more songs! The great R3HAB needs no introduction. He collaborated with some of the greatest Dance music artists around and has had numerous Beatport Top 10 and #1 hits. After the success of Clean Bandit's song "Rather Be", which Glynne featured on, they decided to collaborate again after the writing collective 'The Six' presented them with "Real Love". This winter will be different !!! For almost 3 years now, Jazzy Butterfly Records has tried with to produce in a digital way the best electronic music there is, not focusing on the quantity but the quality. Wether it's House, Deep or even Techno. And with their 13th release they won't do anything but the same. When Ireland meets Belgium, it gives an ep made by 2 people in love with a City, a City that has influenced for years their musical experience. 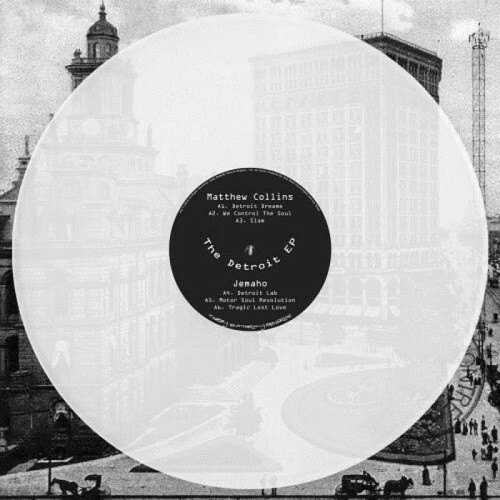 It gives The Detroit EP by Matthew Collins and Jemaho. Matthew starts with << Detroit Dreams >>, a deep techno track with acid elements, followed by << We Control The Soul >>. And that's exactly what the second track does, with its pure Detroit synth, street samples and dark voices, it really controls your Soul. 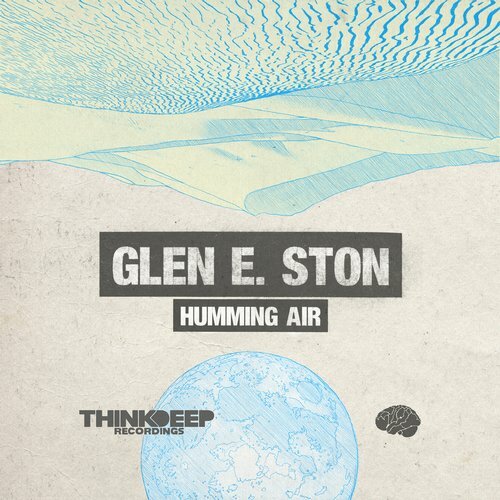 From the trendy heartland that is Portland comes Glen E Ston, a producer who's not afraid to experiment with the boundaries of liquid D&B. 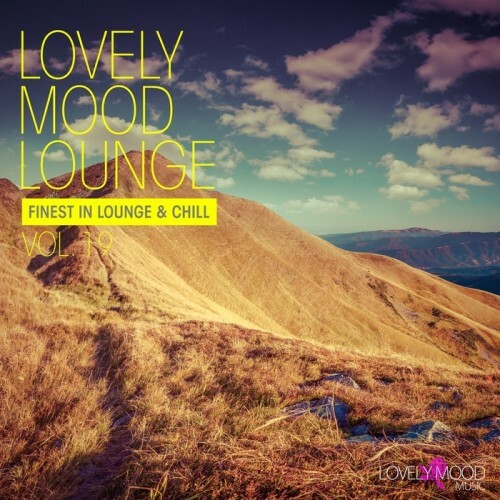 From the synth-led energy of "Warmth" to the deeper, beautifully mellow tones of "Secrets In The Sky". This seven tracker twists and turns through the full spectrum of drum and bass, taking influences from the soulful and well and the dancefloor-driven tunes of the old school. Get acquainted with this guy, because he's not going anywhere. 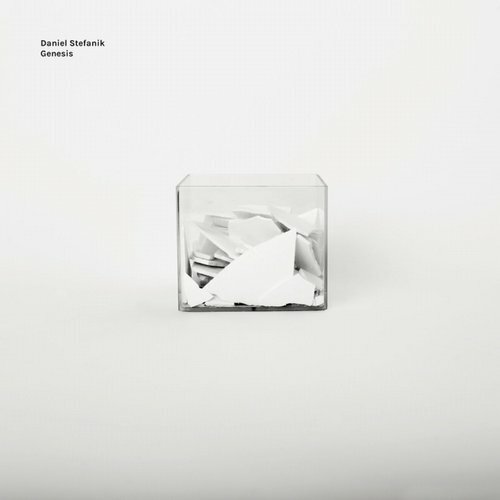 The 2nd album by Daniel Stefanik (Cocoon, Kann) on the Statik Entertainment - imprint shows the epic width of real underground techno music. 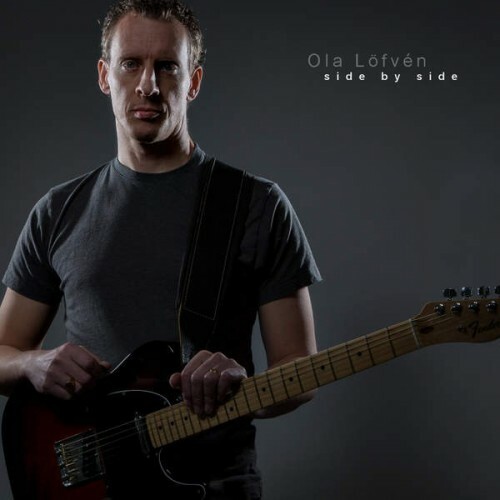 From ambient cuts to techno, dub-tech to tool-tracks. Floor fillers meets listening stuff - an amazing last release on Statik Entertainment. The label that will be closed after 20 years of doing deep techno music. For a special Valentine, output is "LOVE 2015", the new double compilation dedicated to all lovers of Italian music. Double work, signed by the record "Solomusicaitaliana" - led by Stephen Constable - and distributed by Sony Music, is available from Tuesday, January 20th at a special price. Are 30 love songs contained in the double compilation, performed by some of the best artists of the Italian music scene: Eros Ramazzotti, Tiziano Ferro, Marco Mengoni, Emma, Alessandra Amoroso, Negramaro, Chris Brown, Fedez feat. Francesca Michielin, Laura Pausini, Biagio Antonacci, Elisa, Gianna Nannini, Giorgia, Cesare Cremonini, Fiorella Mannoia.